5 luxury holiday homes with hot tubs, not to be missed! Coast & Country Cottages has a delightful range of holiday homes with hot tubs, from coastal properties with the backdrop of lush green fields, to contemporary houses with a spa pool on the sun terrace. Here are just five luxurious self-catering holiday properties with hot tubs, perfect for a relaxing getaway. Situated near to the historic maritime town of Dartmouth is a fabulous development called Hillfield Village. 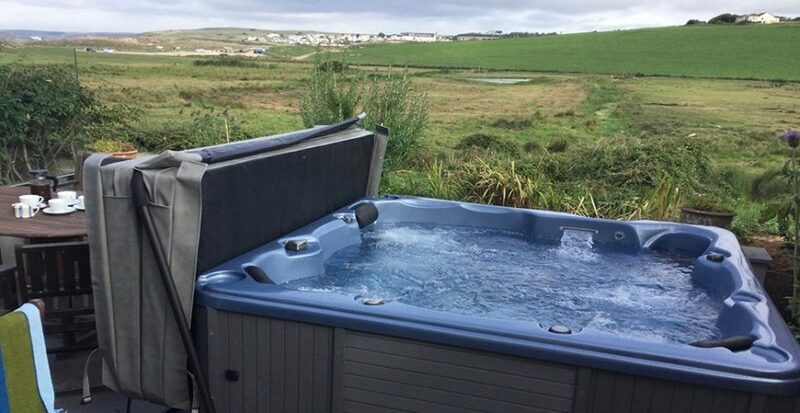 With over 15 properties on site sleeping 2-12, including three holiday homes with hot tubs, Hillfield Village has accommodation to suit all requirements. Why not stay at the stunning Vantage Point, a stylish VisitEngland Five Star Gold awarded property, with a delightful hot tub on the wrap-around terrace. Relax in the bubbles with a glass of something chilled, or why not step in to the private sauna for a rejuvenating 10 minutes? Sleeping up to eight people, this property is perfect for a luxury family getaway. With a play area onsite, and the all-weather family attraction Woodlands Leisure Park just a short 10-minute drive away, this really is a great place for a holiday with the children. Keepers lodge is a magnificent holiday home, situated in the peaceful setting of the old walled garden within the stunning Hillfield Village development. Extensively refurbished in 2017, the property offers a brand-new kitchen, high-quality flooring and a fully redecorated interior. Court Lodge is a luxury property overlooking the all-weather tennis court in stunning Hillfield Village. Finished to an exceptional standard, this VisitEngland Five Star Gold awarded property provides spacious accommodation for up to 10 guests. 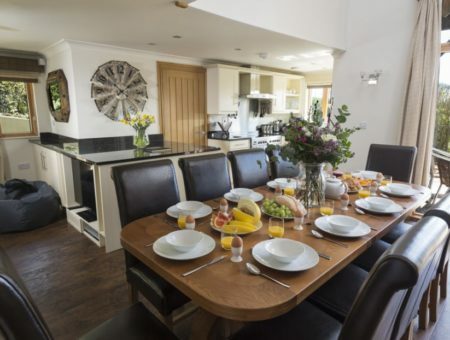 The property has an extensive decked area ideal for a leisurely breakfast or alfresco meal. The large hot tub in the small private south east facing deck area can accommodate up to eight adults. 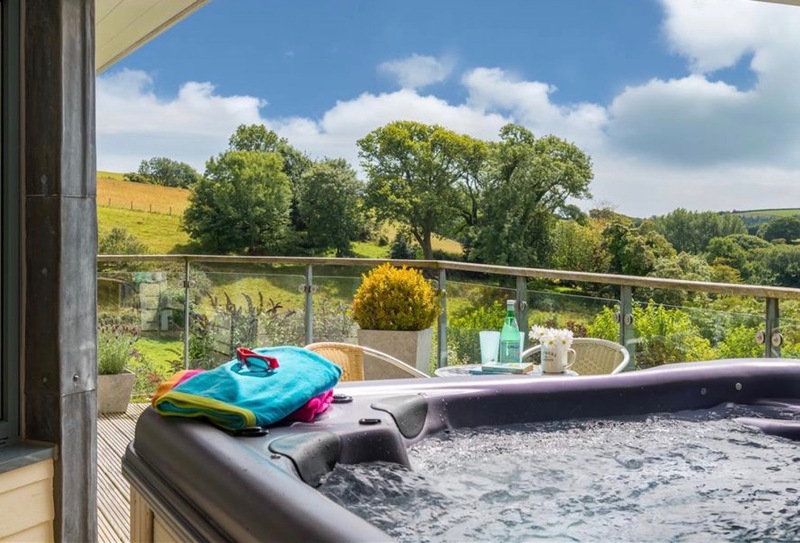 Nestled in green, lush hills outside the picturesque village of Thurlstone boasting unsurpassable views, our next featured property that offers the luxury of a hot tub is Thornbrook. Within walking distance of South Milton Sands and the fishing village of Hope Cove, it offers the perfect peaceful country retreat. Enjoy an open fire, garden patio looking out on beautifully manicured gardens and a games room. With 5 bedrooms and the option of bringing pets, Thornbrook is a highly sought after property. As well as holiday homes with hot tubs, Coast & Country Cottages also have a number of properties with complimentary spa use. 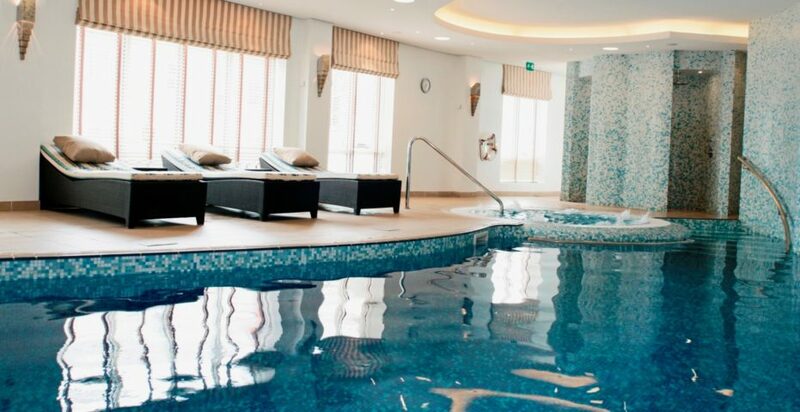 For instance, guests at many of the luxury Dart Marina apartments can enjoy the use of the Dart Marina Health Spa, with indoor pool and Jacuzzi. 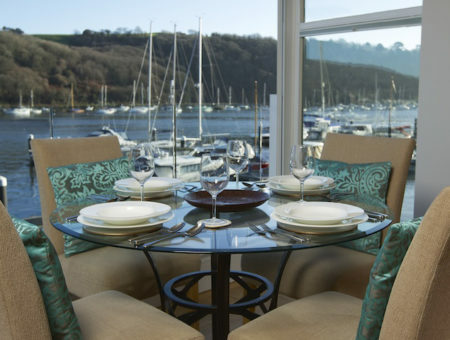 Whether you choose a luxury apartment sleeping 2-4, or a slightly more spacious townhouse sleeping 6, the Dart Marina apartments offer the ultimate in luxury self-catering. Many boast stunning views over the River Dart and all are finished to either VisitEngland Five Star or Five Star Gold standard. 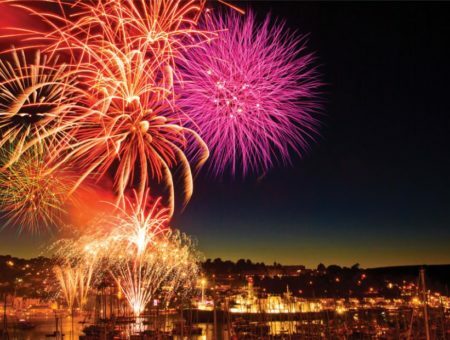 Dartmouth’s fabulous array of shops and award-winning restaurants are within a short level walk. For more information on Dart Marina holiday homes with hot tubs, call 01548 843773 today. Coast & Country Cottages have a fabulous range of luxury holiday homes with hot tubs, not to be missed – If you are interested in enjoying a little luxury during your holiday, find out more about Coast & Country Cottages’ fabulous range of luxury cottages today!